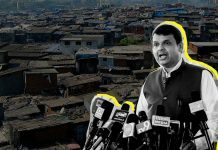 Dharavi revamp gets Fadnavis govt nod: Last-ditch effort to revive project or 2019 ploy? The long shadow of the Gandhian thought is distinctly recognisable in Sujata, a film about overcoming prejudice. 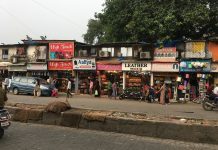 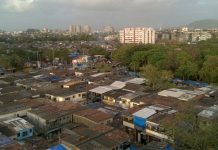 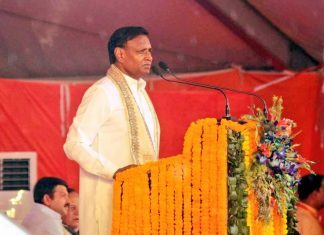 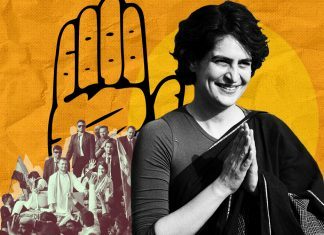 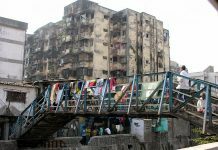 After 15 years of flip-flop, Maharashtra has devised a plan to change the face of Dharavi — have a special purpose vehicle redevelop the 240-hectare slum. 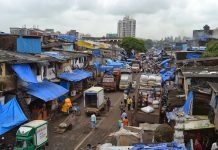 Once famous for its leather business, Dharavi shops are badly hit by the 2015 Maharashtra govt order curbing supply of bullock hide as well as note ban and GST.